Sure your liver or kidney could save someone’s life. But would you donate your hands, or your face? Signing up to become an organ donor may get more complicated than just checking a box on your driver’s license. Among the first challenges is deciding how people should consent to donate these very visible body parts that could improve someone’s quality of life — without deterring them from traditional donation of hearts, lungs and other internal organs needed to save lives. ”Joe Blow is not going to know that now an organ is defined as also including a hand or a face,” said Dr. Suzanne McDiarmid, who chairs the committee of the United Network for Organ Sharing, or UNOS, that will develop the new policies over the next few months. Making that clear to potential donors and their families is critical — ”otherwise we could undermine public trust,” said McDiarmid, a transplant specialist at the University of California, Los Angeles. ”The consent process for the life-saving organs should not, must not, be derailed by a consent process for a different kind of organ, that the public might think of as being very different from donating a kidney or a heart or a liver,” she added. These so-called ”reconstructive transplants” are experimental, and rare. The best estimates are that 27 hand transplants have been performed in the U.S. since 1999, and about seven partial or full face transplants since 2008, said Dr. Vijay Gorantla, of the University of Pittsburgh reconstructive transplant program. But they’re gradually increasing as more U.S. hospitals offer the complex surgeries, the Defense Department funds research into the approach for wounded veterans — and as transplant recipients go public to say how the surgeries have improved their lives. ”These hands are blessed hands to me,” said Lindsay Aronson Ess, 30, of Richmond, Va., who received a double hand transplant in 2011. She had lost her hands and feet to a life-threatening infection in 2007. Until now, deciding who qualifies for a hand or face transplant, and how to find a match and approach a potential donor’s family all have been done on an informal, case-by-case basis. There has been no way to tell which hospitals’ techniques work best and how patients ultimately fare. There have been reports of two deaths related to face transplants in other countries, and some transplanted hands have had to be amputated. Under the modified provisions of the Indian Medical Council Act 1956, which removed the restriction for granting temporary permission to foreign doctors only for the purpose of teaching, research and charitable work, 850 foreign doctors were granted temporary permission this year to practice in the country. Foreign doctors are granted temporary permission by the Medical Council of India (MCI) on the basis of their applications received through the inviting institutions. Union Health Minister Ghulam Nabi Azad informed the Lok Sabha on December 13 that 1289 foreign doctors sought permission between January 1 and December 10 this year, out of which 850 have been granted permission. Maximum number of temporary permission was granted to foreign doctors to practice in Maharashtra (172) and Delhi (125). Tamil Nadu, an emerging medical hub, also received a huge number of permissions with approval to 114 foreign doctors. The provisions of the Indian Medical Council Act 1956 allow temporary permission to foreign doctors for the purpose of teaching, research or charitable work for a specified period limited to the institution to which they are attached. Recently, the government, through the Indian Medical Council (Amendment) Second Ordinance 2013, removed the restriction for granting temporary permission to foreign doctors only for the purpose of teaching, research and charitable work. Neurosurgery is deemed one of the most complicated surgical techniques, and any tools that help train new neurosurgical apprentices are largely welcomed in the medical world. 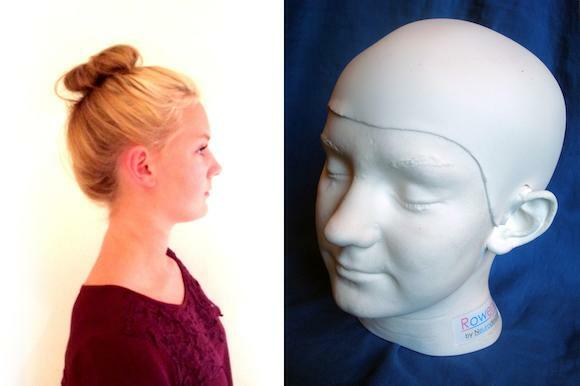 Now, a neurosurgeon has created a surgery simulator designed to teach basic surgery skills, and it is modeled on his daughter’s head. The simulator, created by Richard Ashpole of the Queen’s Medical Centre in Nottingham, UK, is called the Realistic Operative Workstation for Educating Neurosurgical Apprentices, otherwise known as Rowena. Rowena is coincidentally his 14-year-old daughter’s name, who Ashpole says was more than happy to help with his new creation – sitting still for 90 minutes while a mould was taken of her head. Ashpole says he wanted the Rowena model to be as close to a real skull as possible, so it seemed logical to base the model on the head of a real person. Rowena is made up of internal skull anatomy on a molded plastic base. The model consists of a fixed replaceable upper cranium with scalp, bone and Dural (a type of aluminum) layers. A realistic plastic brain is inside the skull. How can Rowena be used? Ashpole explains that a three-point headrest (skull clamp) can be used with Rowena in order to teach neurosurgeons anatomical positioning and landmarks. Raney scalp clips can also be used with the model, alongside burr hole and ICP (intracranial pressure monitoring) devices. The model is able to withstand a variety of high-speed drills, as well as a hudson brace and a gigli saw and guide. The dural layers – also complete with vascular markings – can be opened in different ways to expose the underlying brain. The model also allows bone flaps to be replaced and fixed with sutures (stitches) or a variety of screws and plates. For a closure procedure, the dural layers can be sutured and the bone flaps can be replaced and fixed using any marketed fixation system. The scalp can also be stapled. Botox, which is best known as a cosmetic treatment for frown lines, can also effectively treat the after effects of Bell`s palsy and other serious facial nerve problems. Bell`s palsy results from damage to the facial nerve that controls muscles on one side of the face. Ear-nose-throat surgeon Dr. Matthew Kircher of Loyola University Medical Center is giving patients Botox injections to treat facial nerve disorders that sometimes occur after Bell`s palsy, including unwanted facial movements known as synkinesis. Botox injections work by weakening or paralyzing certain muscles or by temporarily blocking the nerve input into the muscles. Facial synkinesis is the involuntary movement of one set of muscles when the patient tries to move another set of muscles. For example, when the patient blinks, the mouth smiles or grimaces. Botox can improve the symmetry of the face and reduce muscle contractures and spasms. Botox also is effective for platysmal banding – verticle lines that develop in the neck as a result of muscle contractions. Kircher said that he starts out conservatively, treating patients with dilute doses. After seeing how well the patient does, Kircher adjusts the dose if necessary. Botox is not a cure. 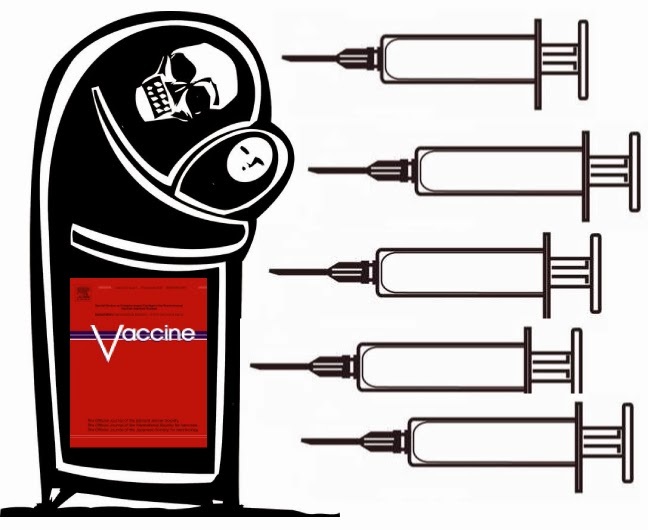 The drug wears off after three or four months, so patients need repeat injections.